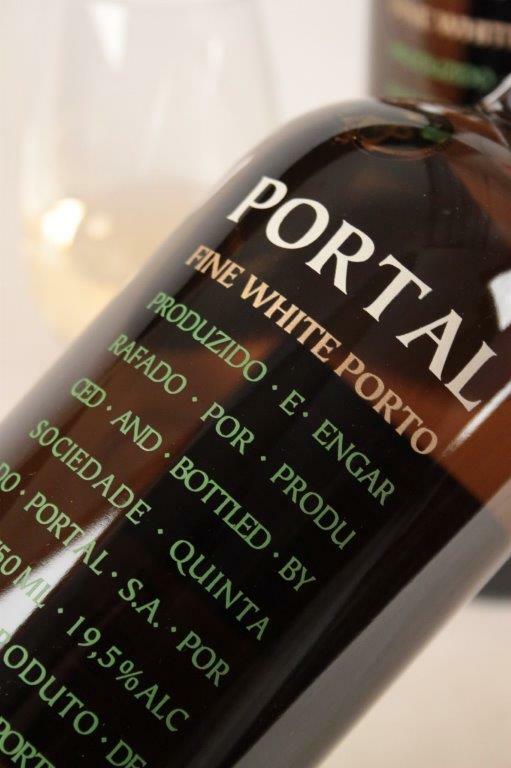 It’s a shame more people don’t drink White Port but one taste of Portal’s Fine White and you’ll be converted in an instant! 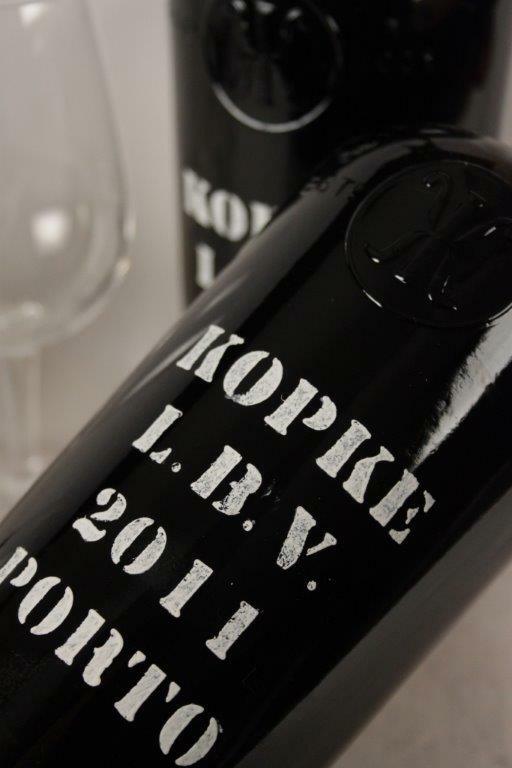 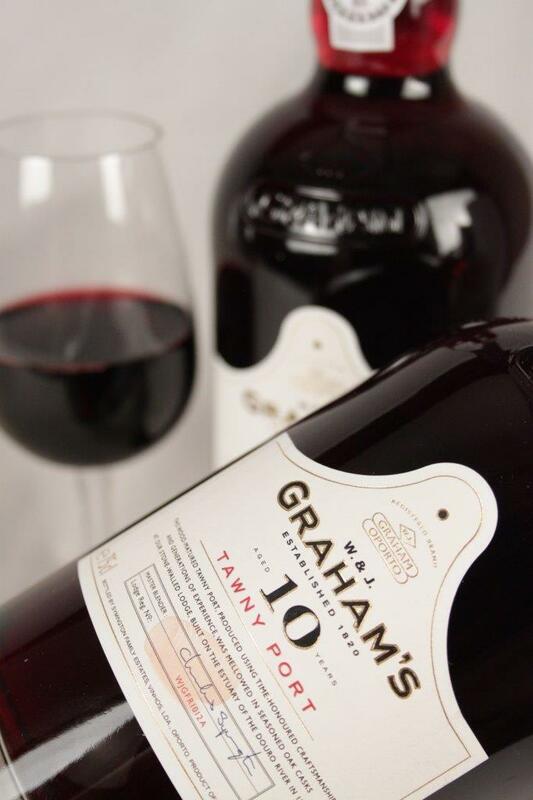 Citrus in colour, this Port has a great nose of fruit and nuts with a lovely fruity palate. 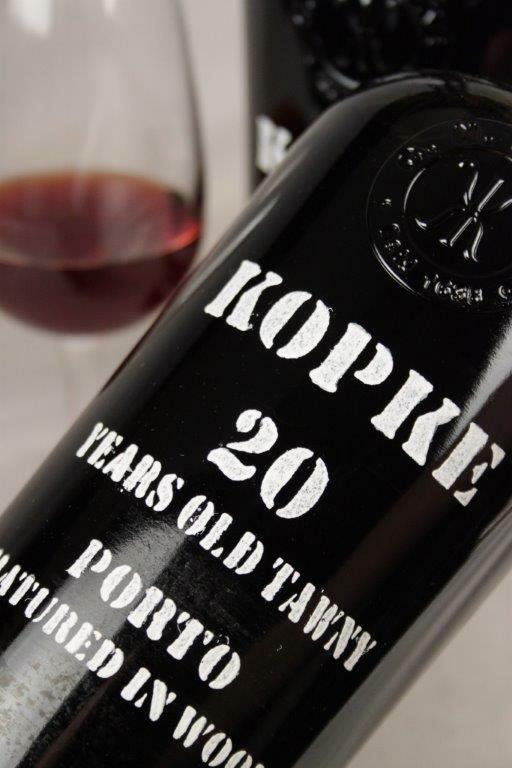 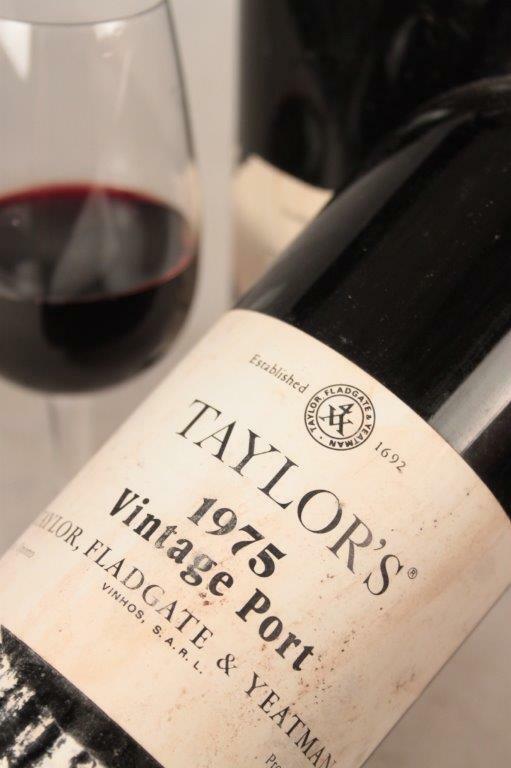 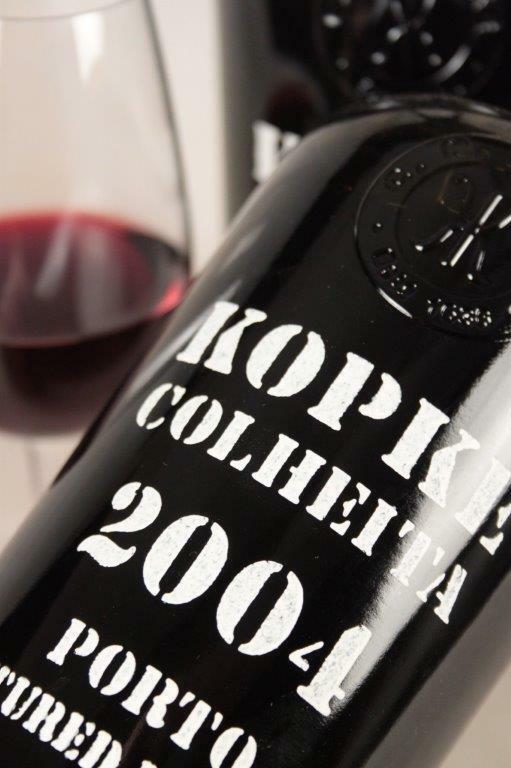 Long, complex and very versatile – serve chilled as an apéritif or not quite as chilled as an after dinner Port!